We are a veteran owned organization founded in 2010, originally as Impact Fastpitch running USSSA softball tournaments in Eastern NC. The following year, Impact Fastpitch made the move from USSSA to ASA/USA Softball and the impact across Eastern NC was huge. After a record setting year in 2016, Impact Fastpitch became known as USA Elite Sports and began running softball tournaments as USA Elite Softball. As we have continued to grow both locally and across the United States, we've realized the need to further separate our brand from others. After much consideration, we are thrilled to announce that USA Elite Sports will begin re-branding itself as Tier One Fastpitch. A name not only reflects our level of service and commitment to our teams, but also one rich in tradition to the professions which our values are built on. While we will still host ASA/USA Softball tournaments, we also host our own in some areas. In either case, you can expect the same quality events. Our goal is clear and simple - to provide a safe and reliable program for youth fastpitch teams while providing unforgettable experiences through quality, well executed events at an exceptional value. Tier One Fastpitch strongly supports USA Softball (formerly ASA), the national governing body of fastpitch softball in the United States, parent body of Team USA, and Olympic committee representative. Whenever possible, we try and sanction our tournaments with USA Softball in the state which they are being held. Sanctioned events or not, you can count on an organized and professional staff in all aspects of our Tier One tournaments. Experience and quality before all else. Our mission is to ensure that once your team sets foot in the park, they immediately realize that our events are not like any other events they've played. Every age group is important. Every player in every age group will get our best effort. Appropriate competitive levels for all teams. Make it easy for coaches and managers to play with us. Knowledgeable Officials. All teams in all age groups will be assigned experienced, knowledgeable officials who understand that different age groups will require a different skill set from them. Fan Appreciation. Tickets for fan appreciation drawings are handed out with each paid entry to the park. We then pull tickets on Sunday and award prizes such as pull wagons, chairs, tumblers, etc. It's our way of saying thank you to the parents and fans for coming to the park and supporting their favorite player. Giving Back to the community. We feel it is important to have a charitable heart. 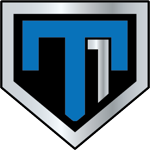 Tier One Fastpitch proudly supports three great charities being the Meg's Smile Foundation, The Wounded Warrior Project, and C.O.P.S. : Concerns of Police Survivors. 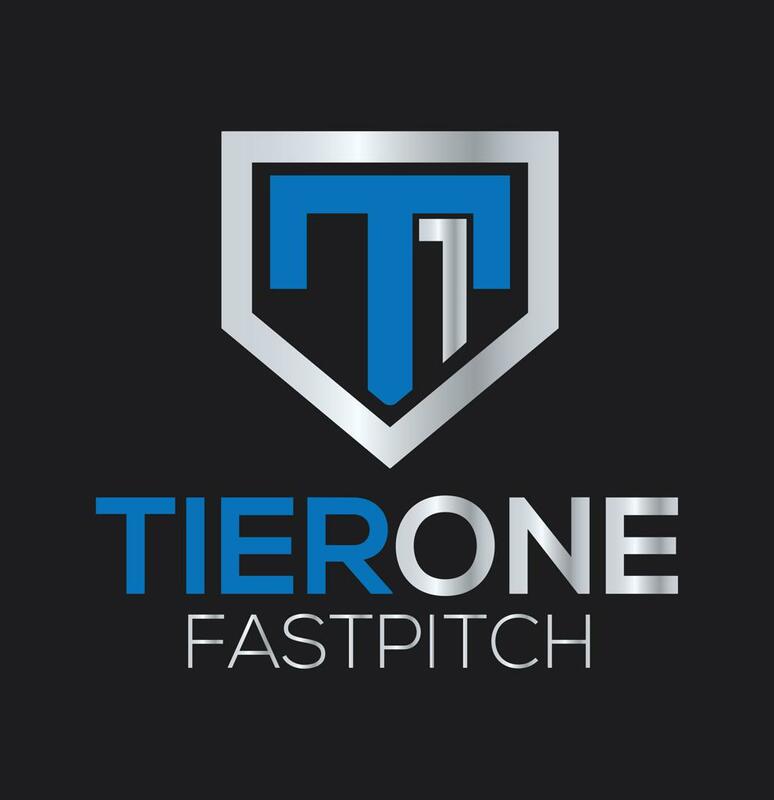 Tier One is currently looking for individuals to take on the role of State Director and promote Tier One Fastpitch in the following states: South Carolina, Virginia, Pennsylvania, Maryland, Ohio, Tennessee, Kentucky, Indiana, and Illinois. Please e-mail Mike at mike@tieronefastpitch.com for more information. ©2019 Tier One Fastpitch / SportsEngine. All Rights Reserved.